Boom! 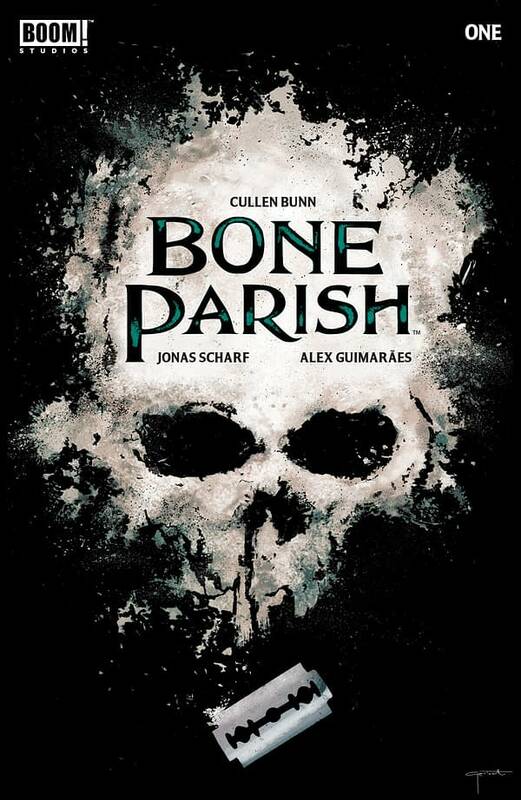 Studios released Bone Parish #1 last week, which they billed as an “addictive necromantic horror series” from Cullen Bunn and Jonas Scharf. We had heard that retailers ordered strongly on the book, passing that 12,000 unit mark typically reserved for an Image original series comic book launch these days, and that Boom! 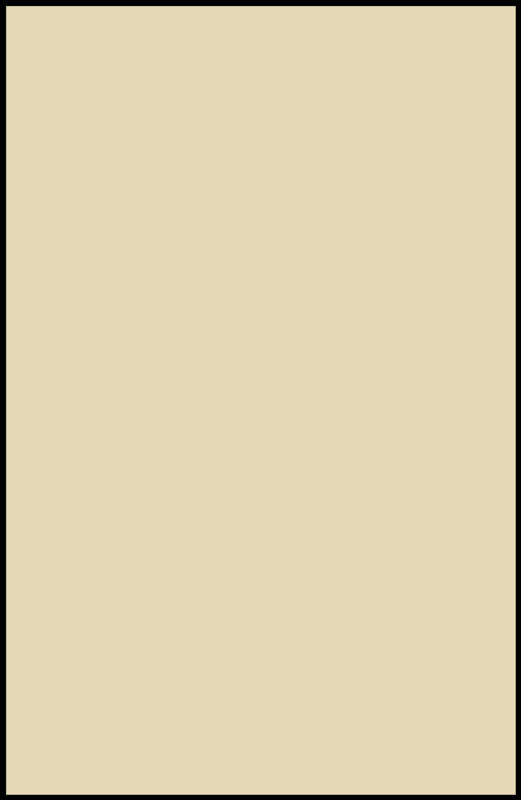 Studios had a healthy overprint. 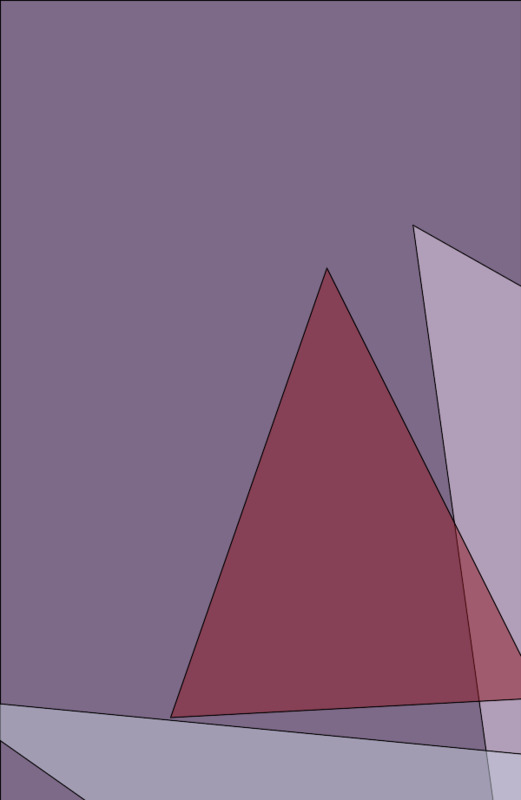 They advertised the book heavily ahead of and at San Diego Comic-Con – including at the Diamond booth – and their retailer presentation highlighted this as one of their biggest original series of the year. 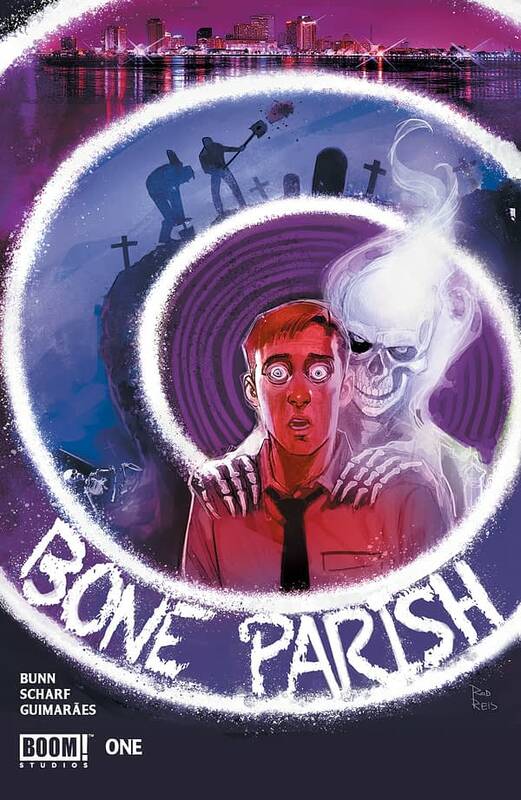 I understand Bone Parish #1 sold out late last week shortly after its release, continuing the company’s streak of quick sell outs for their original series in 2018 including Abbott by Saladin Ahmed and Sami Kivela in January; Coda by Si Spurrier and Matias Bergara in May; and all following up a strong 2017 of sellouts with hits like the Eisner-nominated Grass Kings (Matt Kindt & Tyler Jenkins), Mech Cadet Yu (Greg Pak and Takeshi Miyazawa), Fence (C.S. Pacat and Johanna The Mad) and Judas (Jeff Loveness and Jakub Rebelka). Bone Parish is also the biggest launch ever for an original Cullen Bunn series at Boom!, with one of his previous hits, The Empty Man, currently being produced as a feature film by Fox. The sales numbers match nicely with Bunn’s launch numbers on Harrow County #1 from Dark Horse Comics, a comic shop mainstay since 2015 which concluded this month. Alongside successes with Power Rangers with over 40,000 sales of Mighty Morphin Power Rangers #25, over 20,000 units of Labyrinth: Coronation #1, getting a new WWE: Undertaker OGN announced on ESPN of all places, and now nearly 30,000 units of Mighty Morphin Power Rangers: Shattered Grid #1, the conclusion to their big Shattered Grid event, with Firefly to come, and most importantly upping their title count after reducing it in recent years, they seem determine to push Boom! up the publisher ranks at Diamond. If true, hits like Bone Parish #1 may increase in value on the aftermarket. 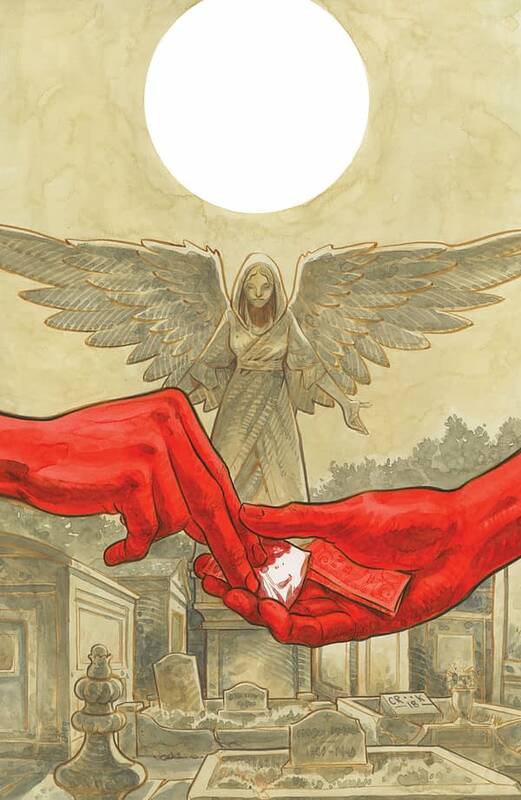 For those paying attention, the FOC variant cover above for Bone Parish #1 by Harrow County artist Tyler Crook has only 1,435 copies published. If a film or TV series gets announced, that is golden. It currently sells for $20 on eBay while the standard cover sells from $5 to $12. There hasn’t yet been a second printing announcement — though odds are this may change soon. You can expect collectors to start searching for 9.8 copies of this book right away. And might this affect Matt Jenkins and Tyler Kindt’s Black Badge #1 in August also from Boom!, which itself has what’s likely to be a rare variant cover by Jeff Lemire.